DO UNTO OTHERS . . . | Carol Sheldon writes books exploring times-past through mystery, love, betrayal and murder. I’m getting ready to submit an order for more copies of A SLEUTH IN SAUSALITO! They sold well at Book Passage, and I have orders for more. I used to think the most boring part of giving a book talk was that you had to sign all those copies afterwards. How wrong I was! It’s thrill to do that, to notice people lining up to get your signature, and a chance to speak to each person individually. It’s a two-way street. Every writer who desires the support of others, needs to support them in return. Please attend as many of their book events, as possible. If you can afford it, buy their books. Offer specific comments or questions, and do a book review on Amazon if you like the book. It means a lot to all of us. If you’re not a writer, bless you for your support. If you are a writer, write on! Order A SLEUTH IN SAUSALITO at Amazon. 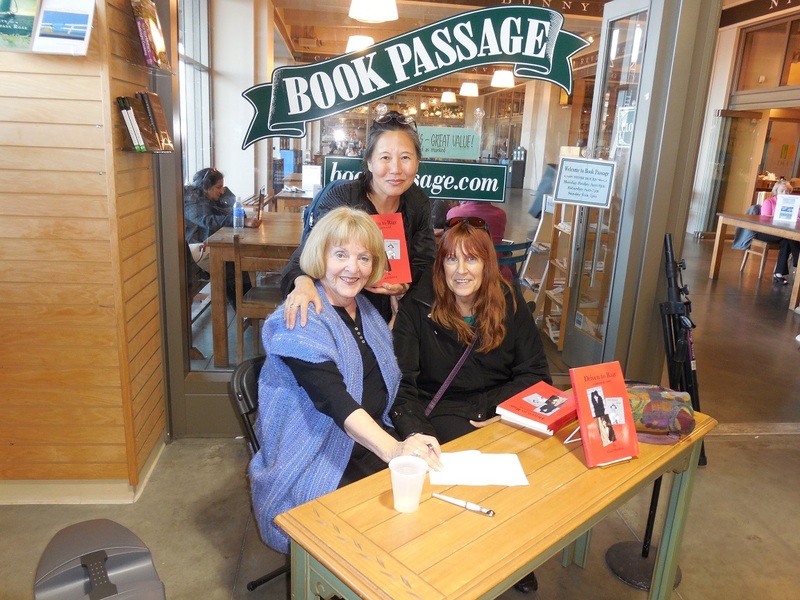 This entry was posted in Historical Fiction and tagged Book Passage reading, book reading, mystery, Sausalito. Bookmark the permalink. 1 Response to DO UNTO OTHERS . . .
More orders of your book? Congratulations! I’m so glad they’re selling so well! I agree about attending other author’s book events. It’s actually a joy to celebrate another author’s success, especially when you know how much went into the writing and publishing and marketing of their book. A labor of love!